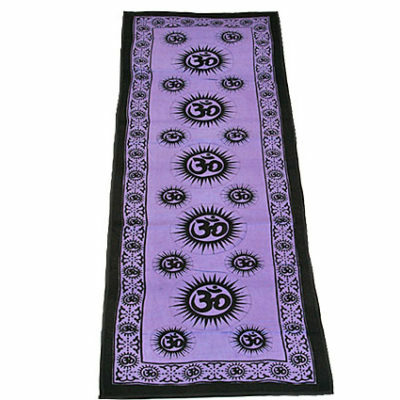 This best-selling, thick yoga mat is luxuriously dense for unparalleled comfort and cushioning. 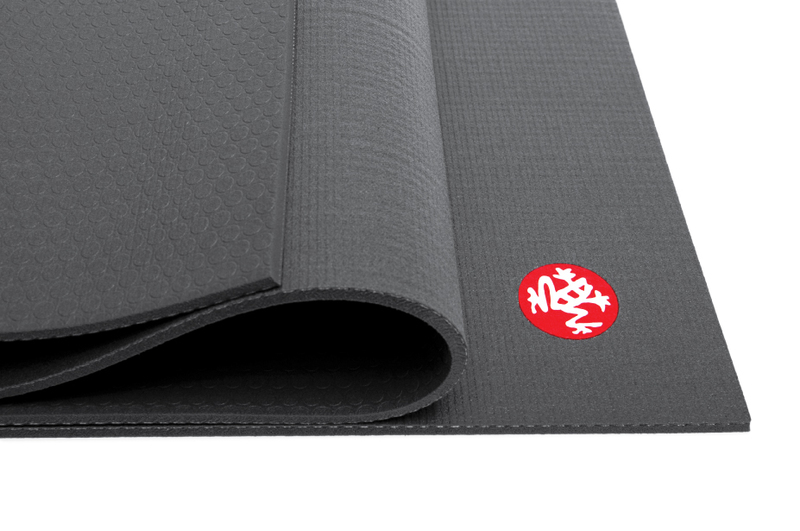 With a superior non-slip fabric-like finish, and simple, elegant design, The Black Mat will revolutionize your practice. 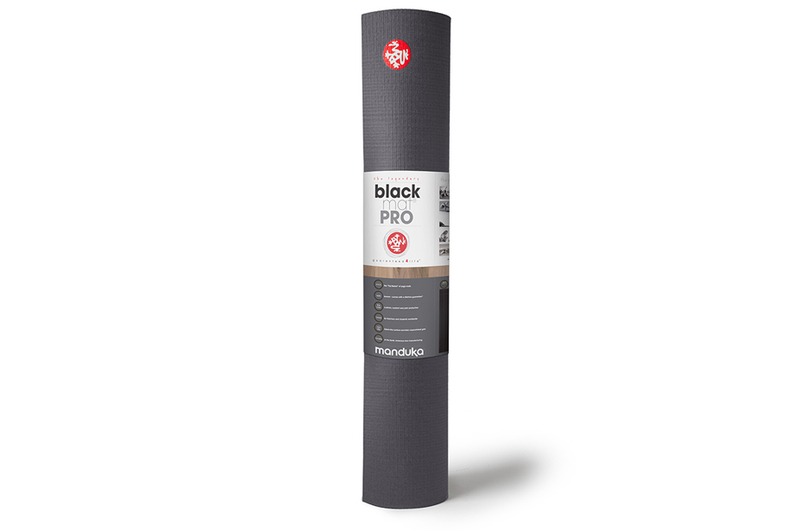 Manduka’s legendary “The Black Mat” (formerly known as Black Mat or Black Mat PRO) is celebrating 15 years as the world’s finest yoga mat. 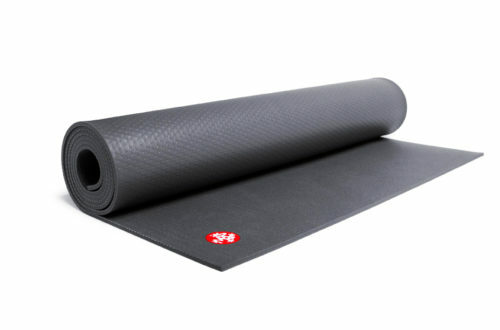 There is a reason The Black Mat PRO inspires such passion in its users—this denser, thick yoga mat has unparalleled comfort and cushioning. With the superior non-slip fabric-like finish you expect from high-performance yoga mats, and simple, elegant design, The Black Mat PRO will revolutionize your practice. 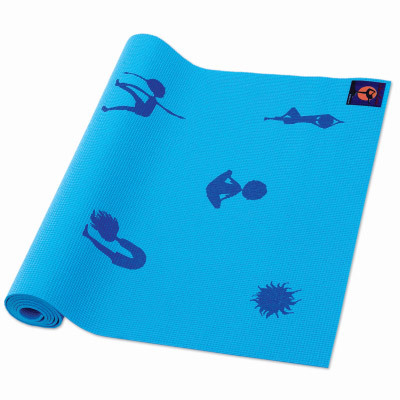 When you want the very best yoga mat, the mat chosen first by yoga teachers throughout the world, there really is only one choice–The Black Mat, for your practice and for our world. 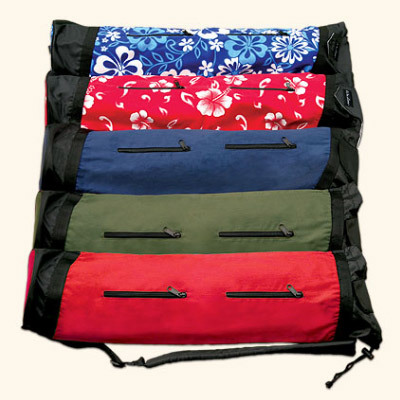 Closed-Cell Surface keeps out moisture (sweat) from seeping into the mat and breeding bacteria. Proprietary Dot-Pattern Bottom to resist sliding. Engineered for Sustainability: High quality material will not peel, flake or fade; Lifetime guarantee against wear & tear; Improves with use. 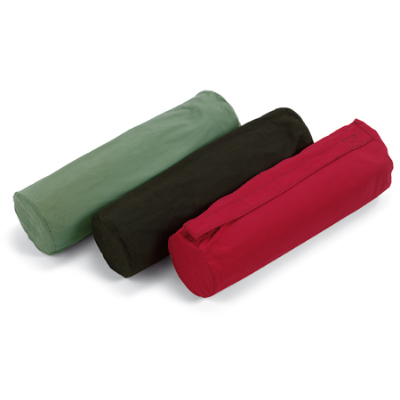 To Clean: We recommend using Manduka Mat Renew or any non-solvent household cleaner and a damp cloth or sponge. Hang to dry in the sunshine. DO NOT clean your mat with a garden hose, put in the bathtub or shower, put it in the washing machine, or use a vacuum cleaner-it may break the machine and ruin your mat!